LSX is pleased to announce the first in a series of eBooks, showcasing 50 life science startups in the Nordic region. The Nordic region has long produced world-leading science and innovation. Despite this, growth and venture funding is lacking compared with other hubs and Nordic companies face a number of specific challenges in their ongoing funding, growth, development and internationalisation. As a taster of what's to come, take a look below at 5 of our featured Swedish companies that should be on your radar in 2019. 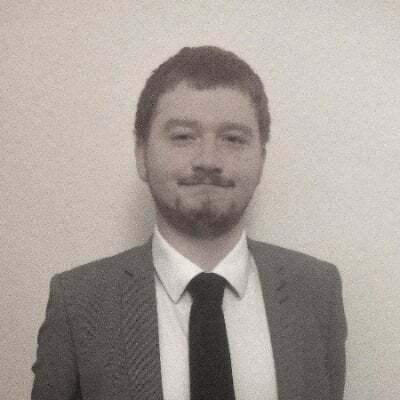 BioReperia is a start-up service company that develops new products for accelerating drug discovery and improving the diagnosis of cancer patients. Our first product speeds up drug efficacy assessment by early ”proof-of-concept” studies in toxicology, oncology, and for personalized cancer medicine using xenograft zebrafish models. This is in line with the overall aim of Bioreperia to minimize suffering and mortality from cancer and other diseases. Cerenion Oy develops the world’s ﬁrst practical method for measuring the brain function of intensive care patients. Cerenion C-Trend™ technology (pat. pend.) aims to reveal the status of the brain as one simple score – at the bed-side and without requiring any changes to the care of the patient. The solution works by combining standard EEG-measurement with advanced machine learning algorithms and artificial intelligence. Gedea Biotech develops pHyph, an antibiotic-free, safe and effective treatment of vaginal infections. Vaginal infections affect at least 400 million women every year worldwide and the market is worth more than 1,5 billion USD. 67 % per cent of women with a vaginal infection choose an ineffective treatment because they do not know if it is a fungal or bacterial infection. pHyph will be the only treatment on the market targeting both bacterial and fungal vaginal infections, reducing the risk of choosing the wrong treatment. Thyrolytics AB develops a first-of-its-kind diagnostic device for measuring serum levels of free T4 and T3. In contrast to the convectional diagnosis methods for thyroid disorders, our technology implies one-step direct measurement of the fT3 and fT4 concentrations. 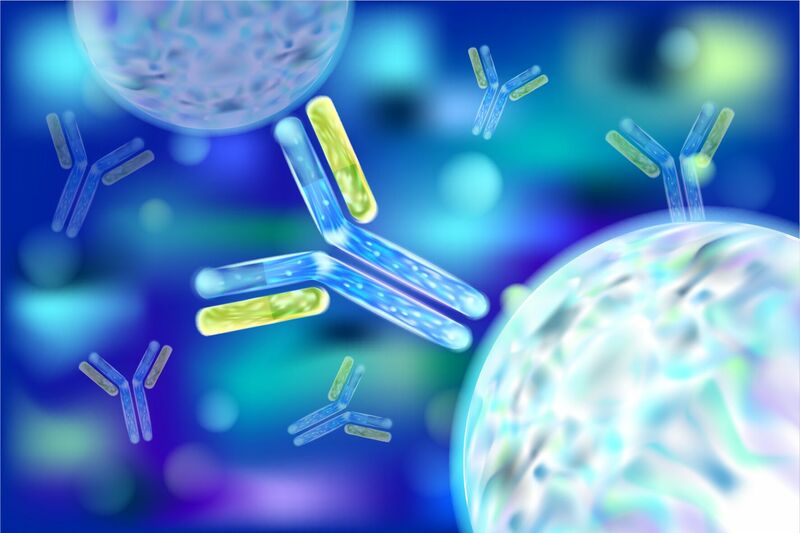 Thyrolytics’ disruptive bioinspired diagnostic technology uses Nanotechnology and Protein Engineering to measure the thyroid hormones in blood, just like the cells in our bodies do. 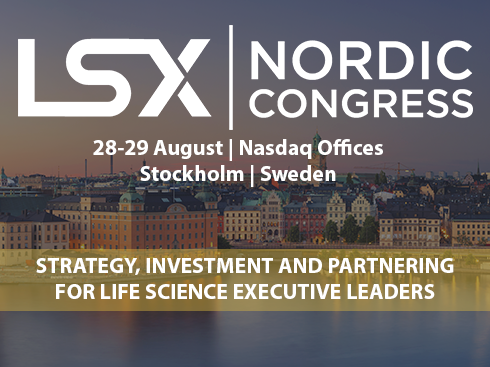 Sweden in particular has become a hub for Biotech, Medtech and health-tech companies, many of these centred around Lund and Stockholm and we're excited to be welcoming many of these to our 2nd LSX Nordic Congress, Stockholm, 28-29 August. Take a look at the full list of 50 life science companies to meet in the Nordics. 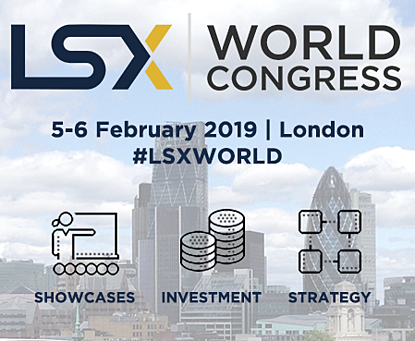 There's also an exclusive offer for our LSX Nordic Congress for all readers!